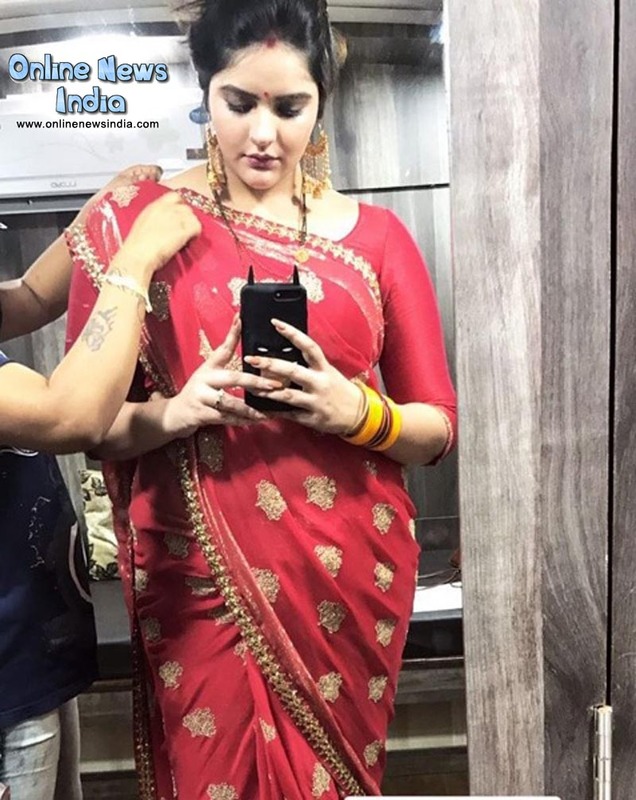 Anjali Anand wears saree designed by her mother for on screen wedding! Mumbai, June 20, 2018 (Akash Sharma): Weddings are one of the most important days in a girl’s life; be it in reel or real life. 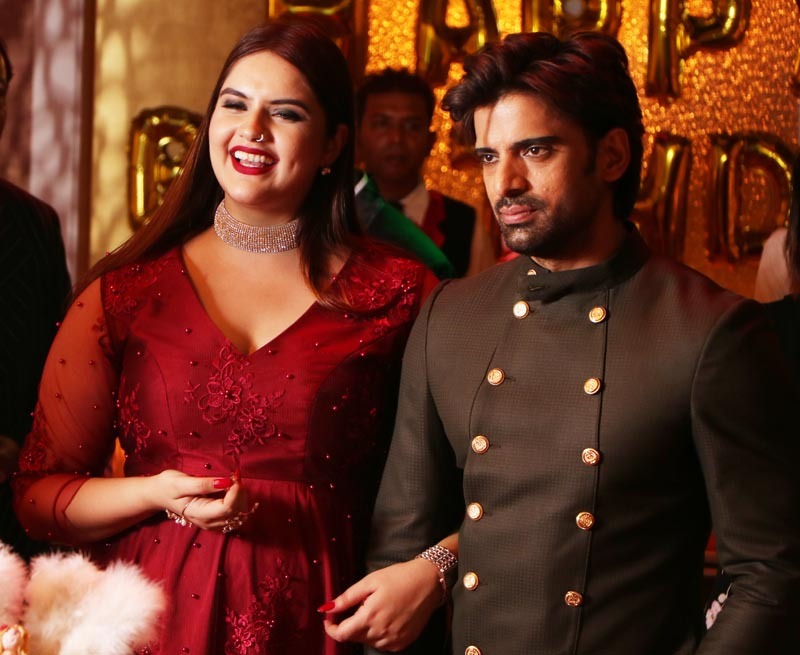 Even though actress Anjali Anand’s real wedding is still far away, we hear that her mother was pleasantly happy on learning about her reel wedding in the show Kullfi Kumarr Bajewala. Mumbai, June 13, 2018 (Akash Sharma): The must awaited trailer of Dharma Productions’ ‘Dhadak’ has gone viral and the internet can’t stop talking about it. To add to this to buzz, actor Mohit Malik and Anjali Anand recreated the poster on the sets of their show, Kullfi Kumarr Bajewala. 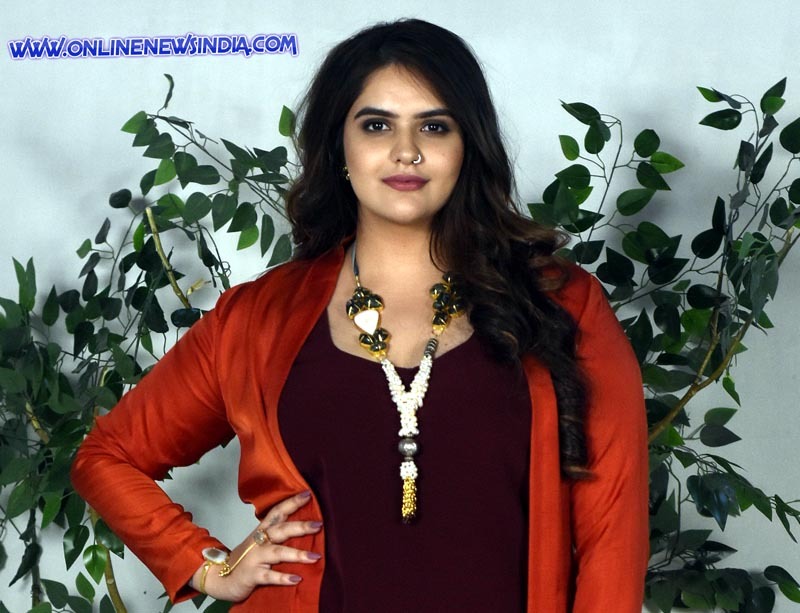 Mumbai, June 11, 2018 (Akash Sharma): Actor Anjali Anand, who is receiving accolades for her performance as Lovely in StarPlus’ daily Kullfi Kumarr Bajewala, prefers being called a ‘desi’ girl than a ‘western’ girl. Why does Anjali Anand not want to meet SRK? Jalandhar, April 26, 2018 (Akash Sharma): STAR Plus’ recently launched show, Kullfi Kumarr Bajewala has been receiving a positive response from the audiences. 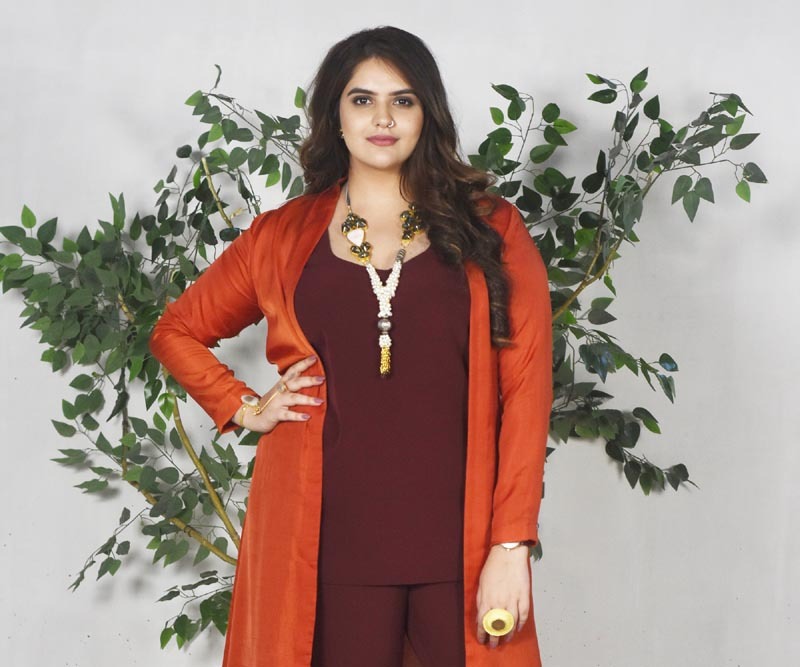 Actress Anjali Anand who is playing a negative role for the first time on television too has been well-received. Why did Anjali Anand fire her house maid? Jalandhar, April 23, 2018 (Akash Sharma): Actor Anjali Anand who is currently playing the role of Lovely in STAR Plus’ daily Kullfi Kumarr Bajewala recently fired her house maid. But why did she do so? Read on. Jalandhar, April 22, 2018 (Akash Sharma): Actor Anjali Anand best known for her role in Dhhai Kilo Prem, is receiving praises for her negative portrayal in Kullfi Kumarr Bajewala. She happens to be one of those people who have successfully climbed Mt. 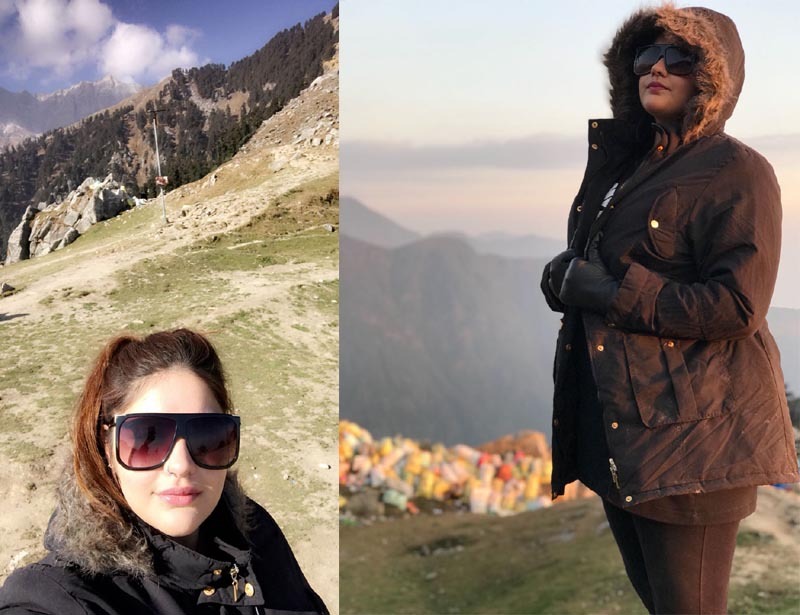 Triund which is at a height of 9,350 ft.
Anjali Anand has a crush on Mohit Malik! Jalandhar, April 17, 2018 (Akash Sharma): STAR Plus’ popular show, Kullfi Kumarr Bajewala has been highly appreciated by the audiences. The entire cast including the on screen couple of Anjali Anand (Lovely) and Mohit Malik (Sikander) has been well received.